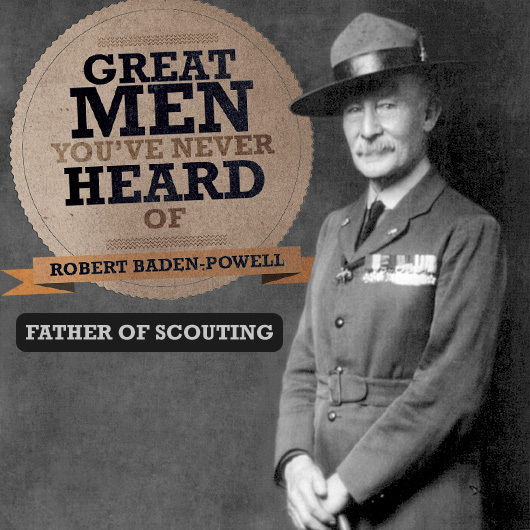 Throughout history, for every great man in public knowledge, there is at least one more, of equal importance, forgotten. 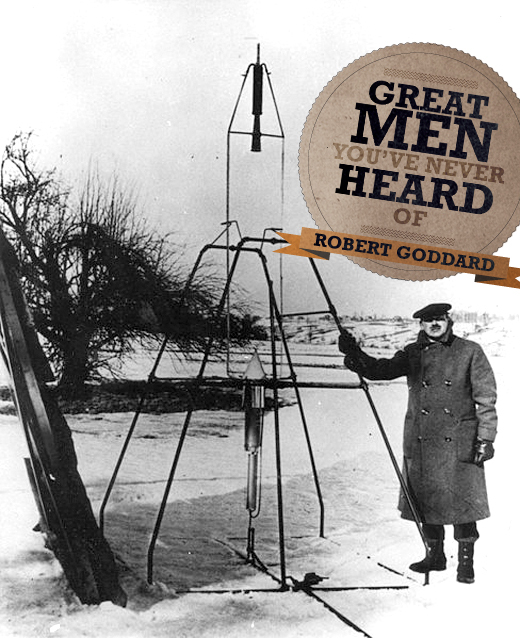 Today we celebrate Robert Goddard, pioneer of the liquid fueled rocket. You've been playing the game he created ever since your first Game Boy, but do know anything about the man who invented Tetris, one of the greatest and most widespread games of all time?